Sony VAIO VGN-TX770 is a ultra-portable laptop from Sony VAIO TX series which features Intel Centrino Mobile Technology, 11.1″ widescreen LCD display with XBRITE technology, integrate Wi-Fi, Wireless WAN and Bluetooth, and weighs just an ultra-light 2.76 pounds with up to 7.5 hours of battery life. 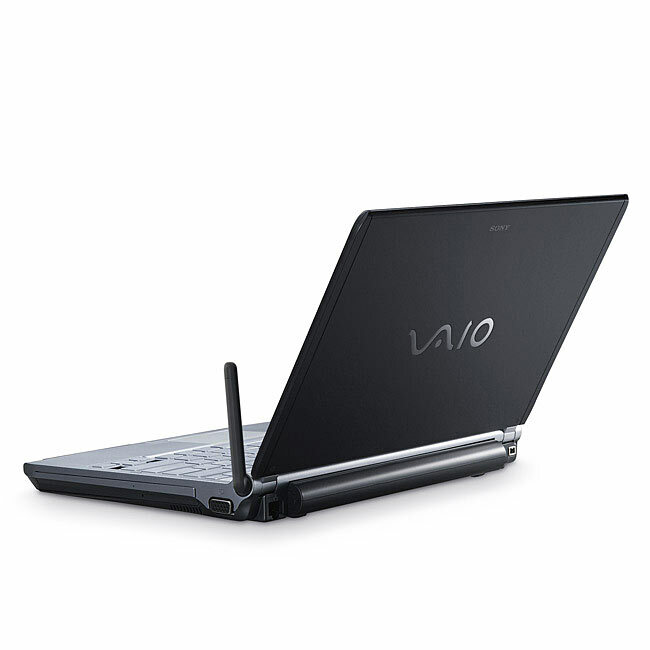 Best of all, Sony VAIO VGN-TX770 runs on Microsoft Windows XP Profession, but it’s certified to be Windows Vista capable. As with other TX series laptop, TX770P/B has AV mode button that enables Instant Mode available in 12 seconds without any booting process so that user able to watch pictures or movies and listen to music without booting Windows. Note: Sony VAIO VGN-TX770P/B, VGN-TX770P/T and VGN-TX770P/W notebooks are different in color.